IN HIS 2005 ESSAY The Four (Or Five...? Or Six...? Or Seven...?) 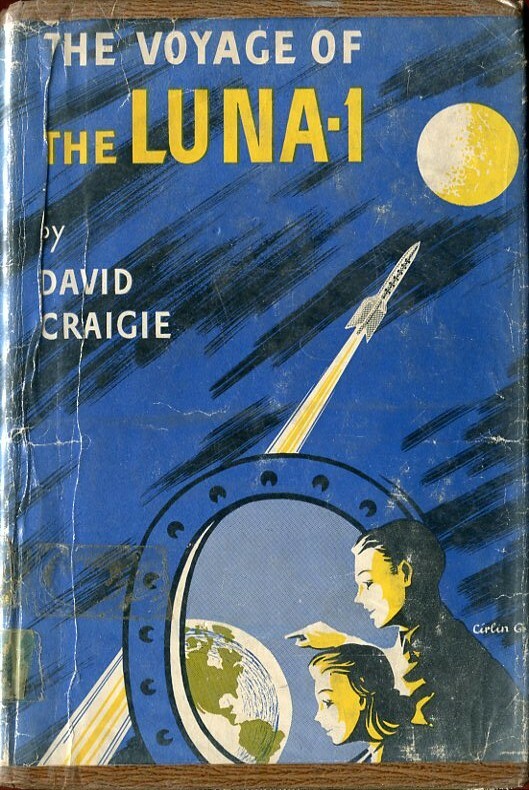 Children's Books of Graham Greene, Brian Alderson claims that Graham Greene wrote or co-wrote at least three other children's books published by Dorothy Glover as either Dorothy Craigie or David Craigie: Summersalts Circus (1947), The Voyage of the Luna I (1948), and Dark Atlantis (1953). 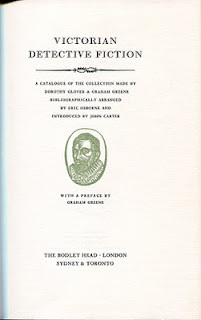 Foremost in his argument is the fact that the four books that appeared under Greene's name were written chiefly to provide a source of income for his lover Glover. If that was the motive, Alderson says, why would he stop at four books? (Of course, likewise, if his intention was to assist Glover financially, why wouldn't he put his name on any and all books he felt some responsibility for, as it was his name that guaranteed larger sales?) The rest of Alderson's argument is based on the scope and complexity of the writing in the books (they would have been impossible for a novice, he says) and for the circumstances around the contracts for the books (they seem similar to the contracts for the four Little... books for which Greene did claim authorship). If those arguments are persuasive (and I don't think they are), they are still speculation and we will never know for certain how much of a hand Greene had in Glover's other books. 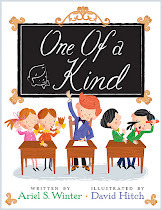 But while speculating, I was surprised that Alderson did not mention a fifth Little... book that appeared in 1953 (between the third and fourth definitely written by Greene) The Little Balloon. 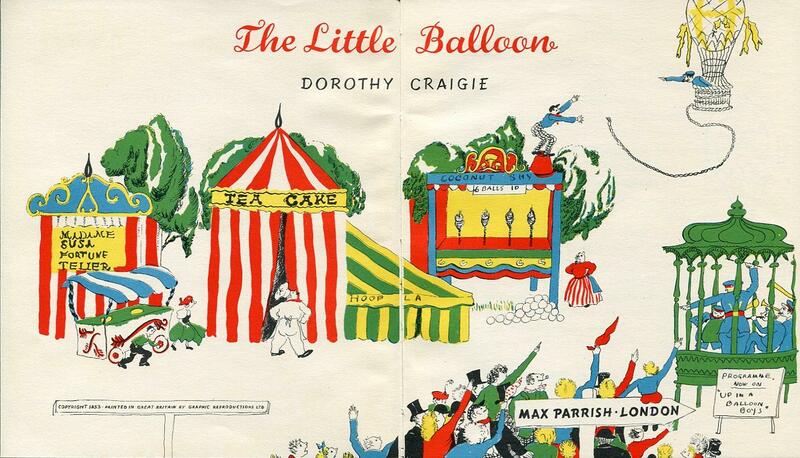 AS WITH THE OTHER BOOKS IN THE SERIES, the little balloon is a long neglected and obsolete mode of transportation. In this case, he has been in a shed for the past fifty years, but it has been decided that the little balloon should be brought out for the fair at which he will "collect pennies in his basket for the children's Christmas party." He is repaired and repainted, and is so enticing that his basket is filled in no time. 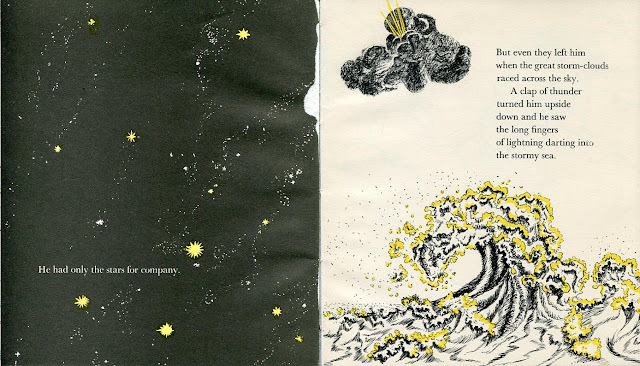 That night, however, his anchored rope breaks and he floats away. 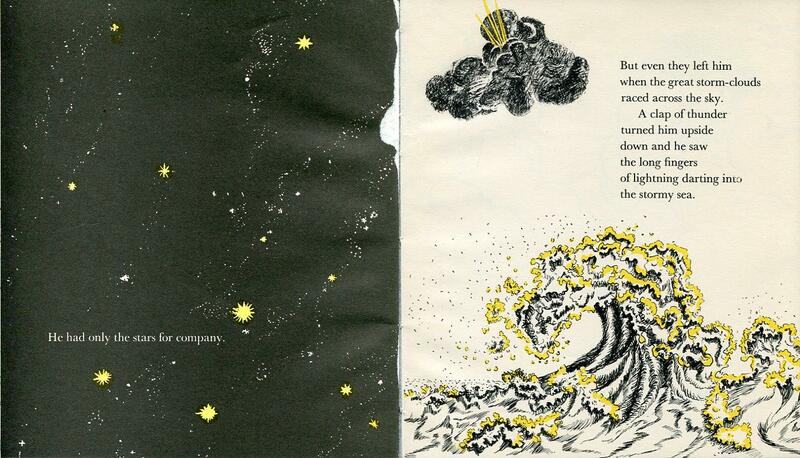 He makes friends with birds and clouds, but eventually he ends up over the sea in a bad storm. He survives to the next day when a man in an airplane retrieves him and then purchases him as a birthday gift for his son. THE LANGUAGE IN THE LITTLE BALLOON does not sound like Greene. However, The Little Steamroller's plot is arguably as thin, and as it is clearly meant to be part of the series, it deserves to be mentioned. 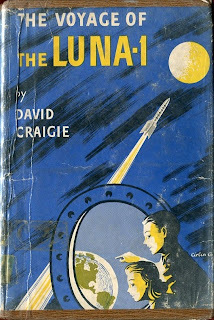 Craigie went on to write and/or illustrate many other children's books. To see all of her artwork for The Voyage of the Luna I, visit my Flickr set here. To read an entire Dorothy Craigie picture book, you can view The Saucy Cockle on my Flickr here. And to read The Little Balloon and decide for yourself who wrote it, see my Flickr set here. 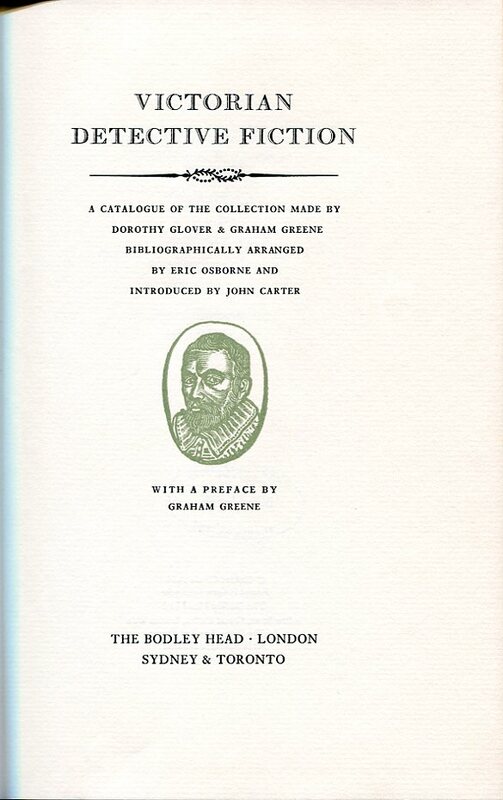 Miss Glover and I had both been re-reading The Moonstone as the war drew to its close and both of us were struck with one passage in it, for both of us had always assumed that the author of The Moonstone, apart from Edgar Allan Poe, had been the originator of the detective story. So ignorant we were in those days! It was this sentence of Sergeant Cuff's, 'It's only in books that the officers of a detective force are superior to the weakness of making a mistake', which awoke both of us to the fact that the detective story had existed long before Wilkie Collins, and from that moment we decided to make our collection. To read Greene's entire preface and the incredible endpapers, see my Flickr set here. Just FYI, Graham Greene DID write very positive reviews for these books published under the names Dorothy and David Craigie. There could be all kinds of personal reasons he didn't want his name on them. C.S. Lewis mentioned Dark Atlantis in a letter (he seemed to have been anticipating it--how so if it wasn't backed by publicity that apparently didn't require Greene's name on the cover?) and said it had no real imagination. 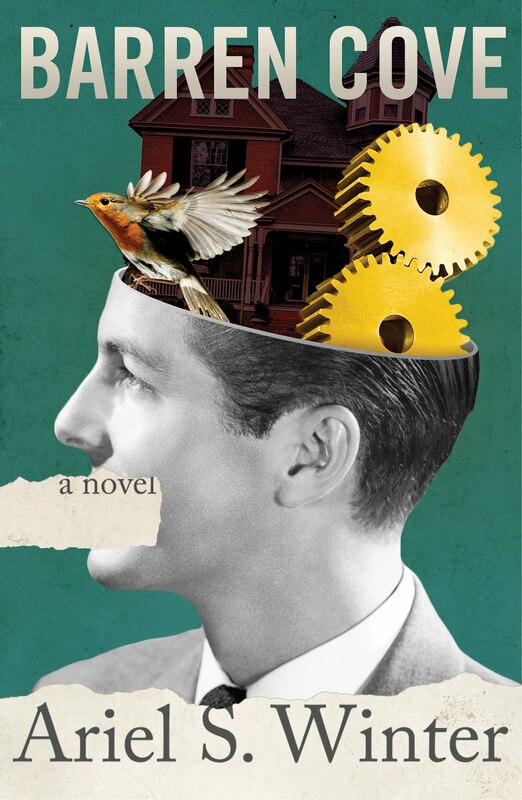 He then mentions a couple of egregious blunders in the book, laments Greene's positive reviews (who, he says, "really can write, whether one likes his books or not"), and is moved to say that we are in the "post-literate age". Either way, Greene probably saw the flaws in the books (whether he wrote them or not). Lewis I'm sure was ignorant of his motive. So, these are possible reasons he wouldn't have wanted his name on the books: 1) He didn't want his affairs brought up (things might have been particularly touchy at the time), or 2) He didn't want posterity to consider them as part of his canon.